Nespresso, part of the Swiss Nestlé Group, has been on the forefront of creating a great espresso experience since their start in 1986. 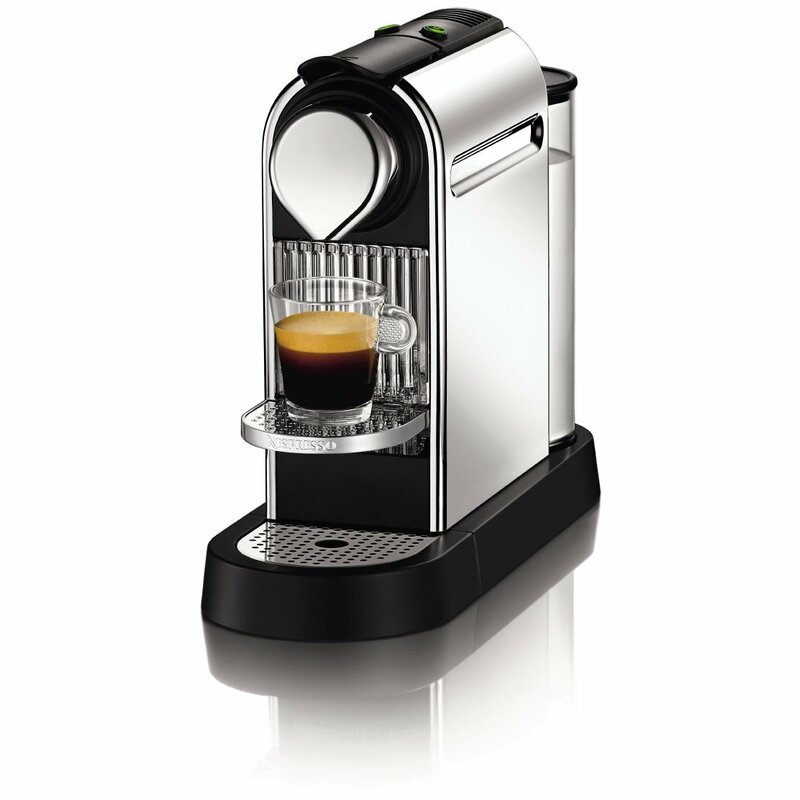 The Nespresso Citiz is one of their most simple, yet elegant espresso makers. Instead of ground or whole beans, it uses the famous Nespresso cups, which come in over 30 different flavors. If you have ever seen ‘Back to the Future’, this is the kind wonderful device you would expect to see in 2025. Guess what? Luckily, we do not have to wait that long because it is already here. The most difficult part of your morning will not be waiting for your cup of liquid energy to fill, but selecting which flavor you want to indulge in 25 seconds. That is all it takes for the Nespresso Citiz Espresso Maker to heat you the perfect anytime beverage. The 19 Bar high pressure pump guarantees a perfect temperature and the perfect extraction of flavor. What more could you really ask for? Coffee Compatibility: Comes with 16 flavor capsules. The Nespresso Citiz Espresso Maker is a mouthful to say, but every time the words escape they should immediately be followed by “flawless”. 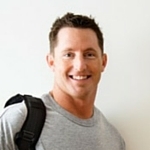 If the awakening aroma of premium quality espresso is what you desire, and we are almost positive it is, this master crafter of caffeine will certainly have you running to the kitchen excited. Though it is primarily used to create delightful espresso, the Nespresso Citiz Espresso maker can also in in the brewing of a ‘much better’ cup of coffee by simply adding a little water. We find it incredible that even ‘espresso snobs’ are speaking of its flavor. With reviews like this, you are probably eager to get up and grab yourself a cup right now. So go ahead, satisfy your urge. We will still be here when you get back to tell you give you our final thoughts on the machine. So, not all espresso machines can be as incredible as this one, but if you feel like looking around some more there are some other options. The Breville 800ESXL Espresso machine has more of a coffee shop style design and includes a frother unlike this one. Or if the chrome of this machine does not match the rest of your kitchen appliances, you can always see if the black or red designs would be more fitting. 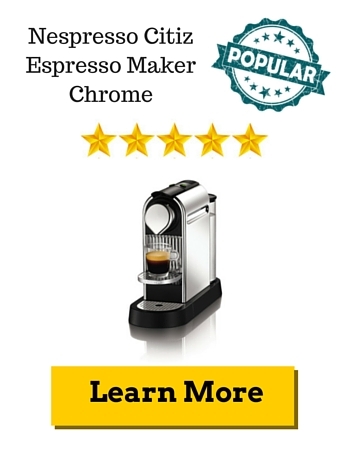 The Nespresso Citiz Espresso Maker Chrome was elegantly designed as modern. It is simple in storage, easy to use, and wow, the stuff it makes. Just when you think it could not get any better Nespresso gave us their Aeroccino Plus Milk Frother. It is like they took what we already loved and dared to make it even better. The frothy topping added to our perfect cup of morning glory to create an unbeatable latte. Thanks for making our lives delightfully tasty and originally amazing.